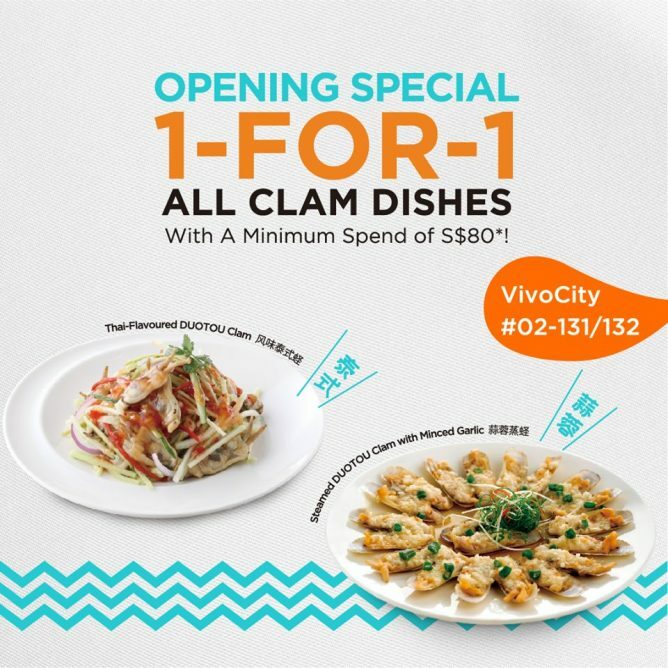 Home > Dining and Gourmet > Chinese Cuisine > Putien: Enjoy 1-for-1 All Clam Dishes at VivoCity in April! 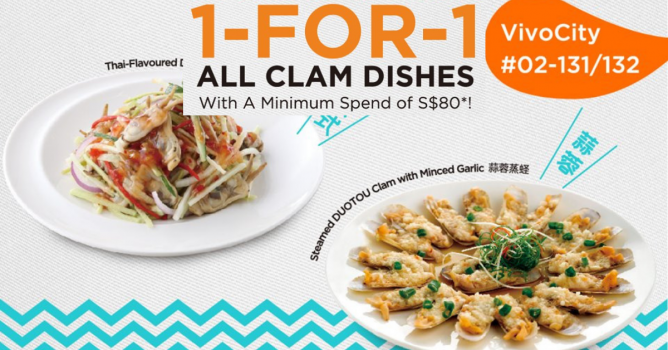 Promotion: Enjoy 1-for-1 All Clam Dishes at Putien VivoCity in April! While stocks last. With min. 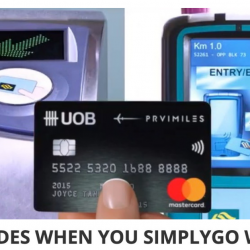 spend of $80. From 10 Apr 2019 Starbucks: NEW Yuzu Honey Jelly Yogurt Frappuccino, Chocolate Black Tea with Earl Grey Jelly Frappuccino & More! From 9 Apr 2019 Burger King: NEW Truffle Mayo Tendergrill Chicken Burger, Angus Beef Burger & Fries! Previous: Scoot: GTG Sale with All-In Fares to Krabi, Sydney & 59 Other Cities from SGD50! Next: Suki-Ya: Enjoy 1-for-1 Shabu Shabu Dinner at Tampines Mall!